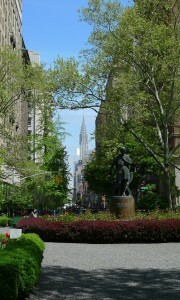 Just back from New York! 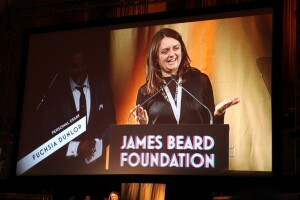 I spent a few days in New York for the James Beard Foundation Awards – a wonderful trip, as you can see from the photo! (Here‘s a link to the relevant article in Lucky Peach.) 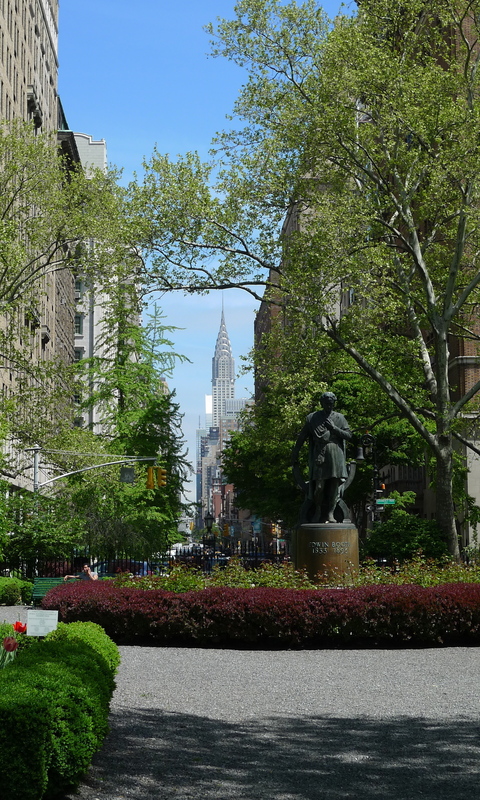 It was fantastic to run into so many good friends, and the weather was New York at its shining, brilliant best. 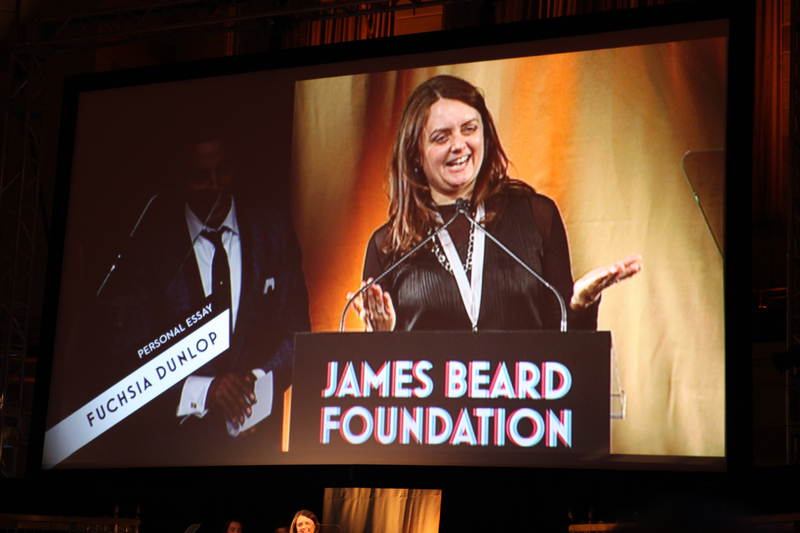 Congratulations on having received the James Beard award! 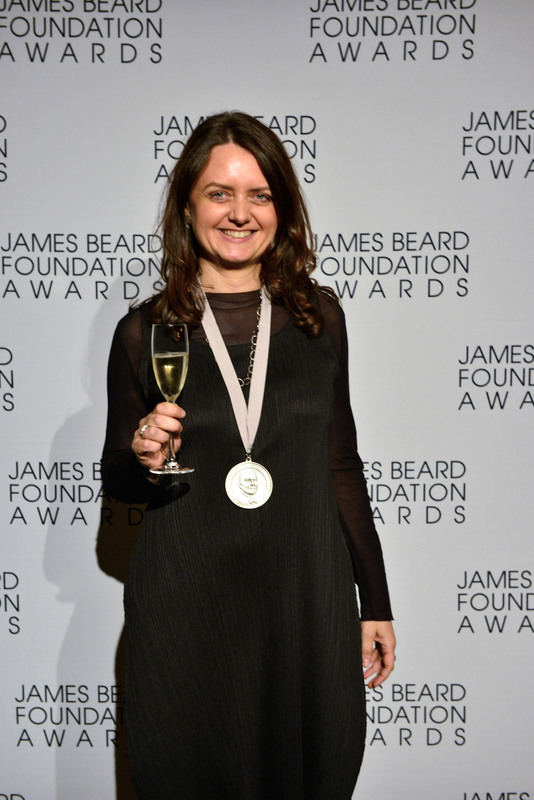 You are such a great writer and have done so much to promote East Asian cooking, you deserve it! Congrats, Fuchsia. Your award is well deserved! I really enjoyed reading your insightful piece on Chinatown from your unique perspective. Thanks very much to you both!